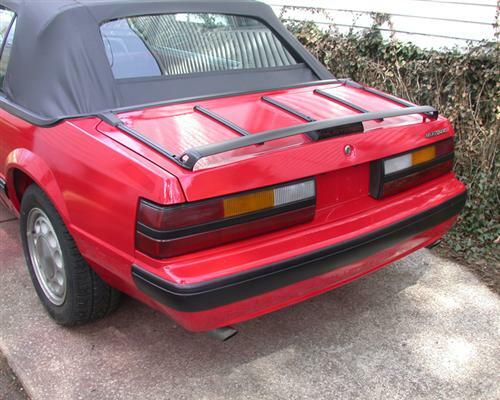 Secure the luggage rack on your 86-93 Fox Mustang convertible with these Luggage Rack Rivets. 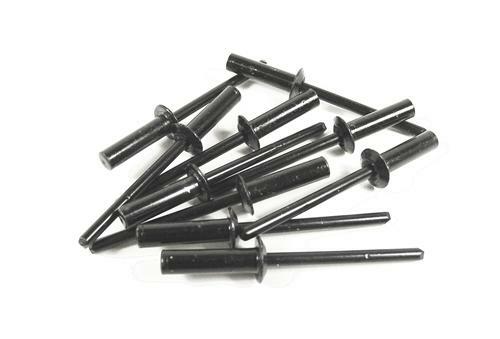 Keep the luggage rack secure on the rear deck lid of your 86-93 Mustang convertible with these 5.0 Resto luggage rack rivets. These are the rivets that hold the luggage rack to the trunk lid of your 1986-1993 Mustang convertible. This rivet set is a factory style rivet for a perfect fit to the deck lid. They are made of metal and have a black finish for a great look!